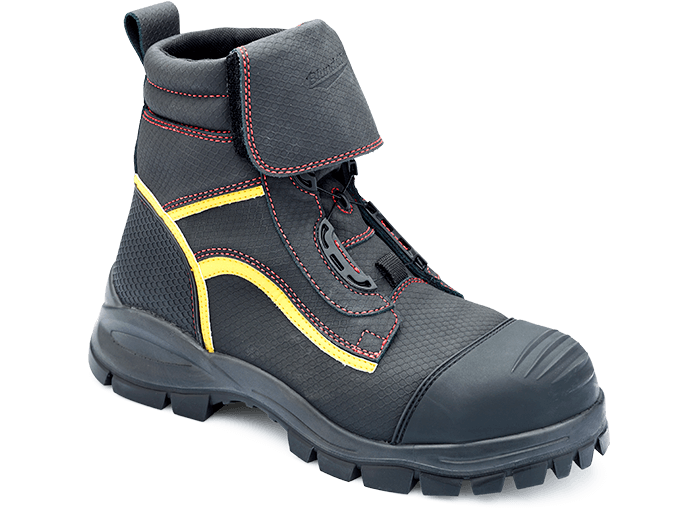 An ankle-height version of the multiple award-winning 980 Underground Mining Boot, Style 985 carries all of the same revolutionary features. 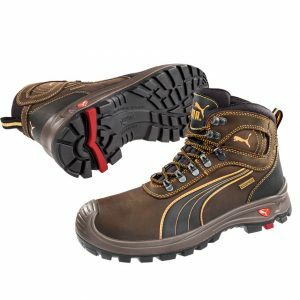 Waterproof leather, waterproof lining, Boa closure system and supreme safety features. 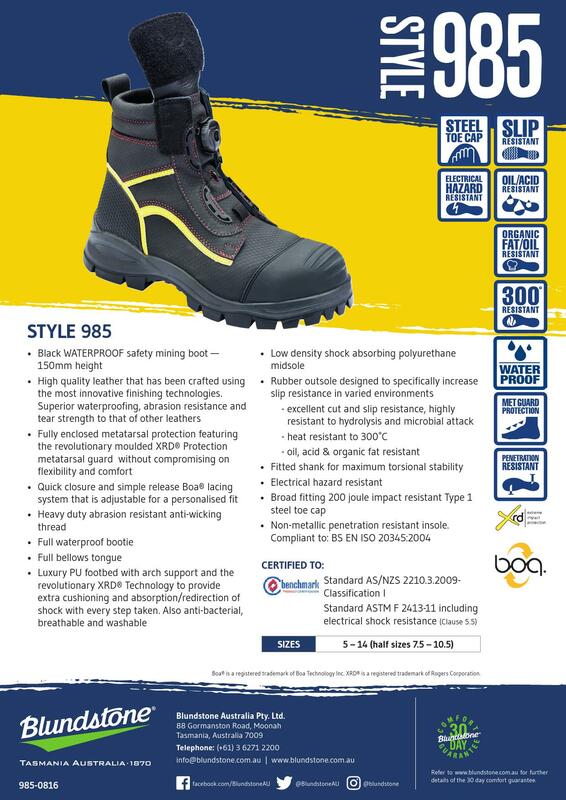 Designed for the most extreme above ground conditions. 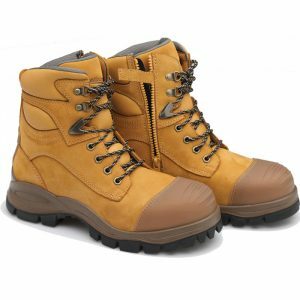 We worked with Australian miners to find out exactly what they need, and then made it. 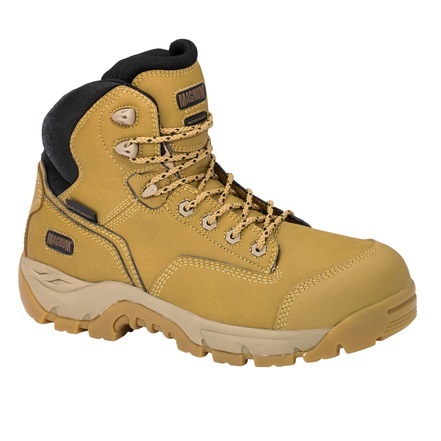 Featuring world-leading technologies, our mining boots stand up to the harshest conditions. 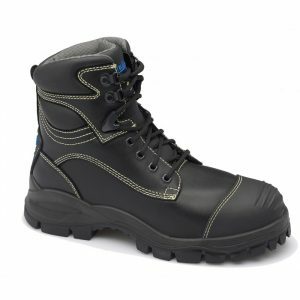 Made from a unique high quality patented leather that’s soft and pliable yet offers superior waterproofing and resistance to abrasion, punctures and tears, while maintaining flexibility and support. 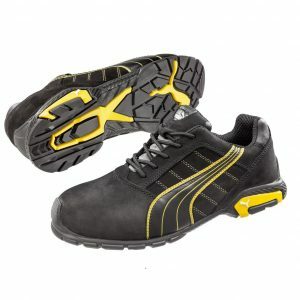 The waterproof lining prevents liquid penetration but allows sweat vapour to pass through, ensuring your feet stay dry.